This collection of The BEST Instant Pot Party Dips is a great place to find some amazing dips to make for Super Bowl Sunday or any kind of party! Or just whip one of these Instant Pot Dips when the family is watching sports. 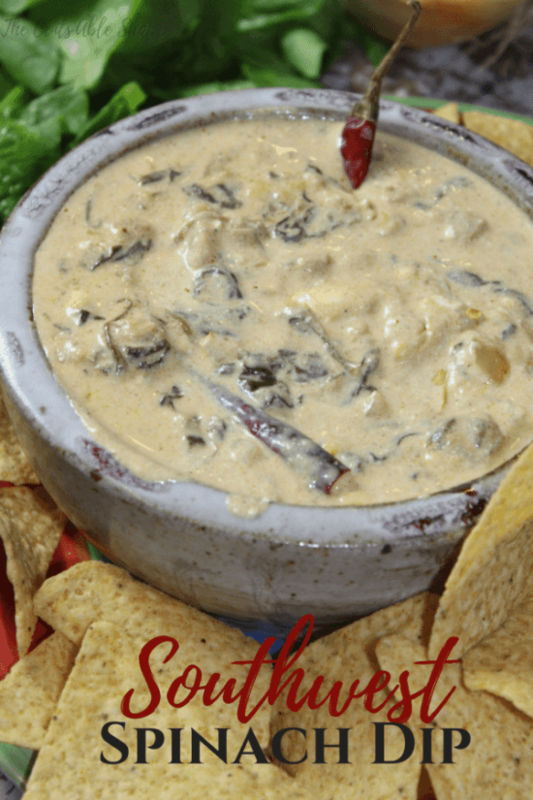 Click here to PIN The BEST Instant Pot Party Dips! Click here to see The Best Slow Cooker Dips for Parties and Holidays. There’s a very popular collection of Slow Cooker Dip Recipes on this site, and that post always gets popular when it’s Super Bowl Party season. But now people love to use the Instant Pot to make quick food, so we thought it might be fun to check out what kinds of dips food bloggers are making in the Instant Pot. And we found so many tasty-sounding dip ideas for this collection of The BEST Instant Pot Party Dips! 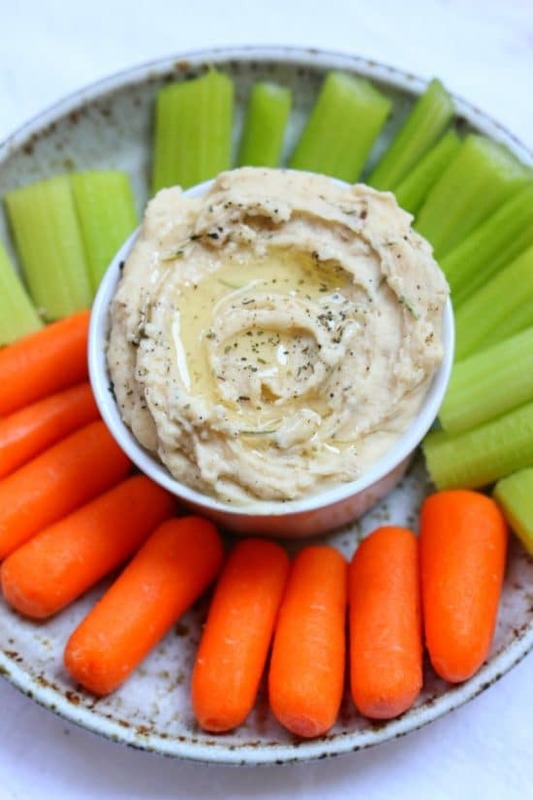 There are classics like spinach artichoke dip, hummus, and cheesy bean dip, as well as maybe new-to-you ideas like cheesy corn and bacon dip, eggplant dip (Baba Ghanoush), bacon cheeseburger dip, buffalo ranch chicken dip, and even a sweet caramel dip. 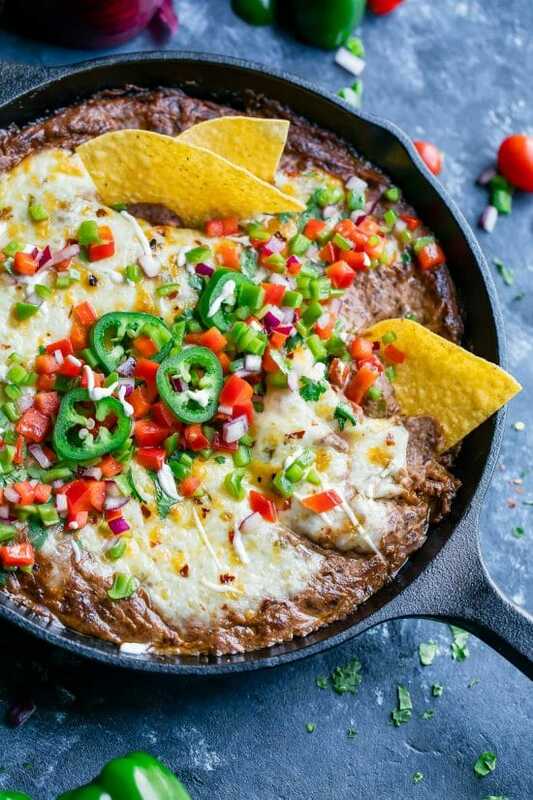 There are dips here with chicken, bacon, ground beef, and cheese and even a vegan version of queso for those who don’t want meat. 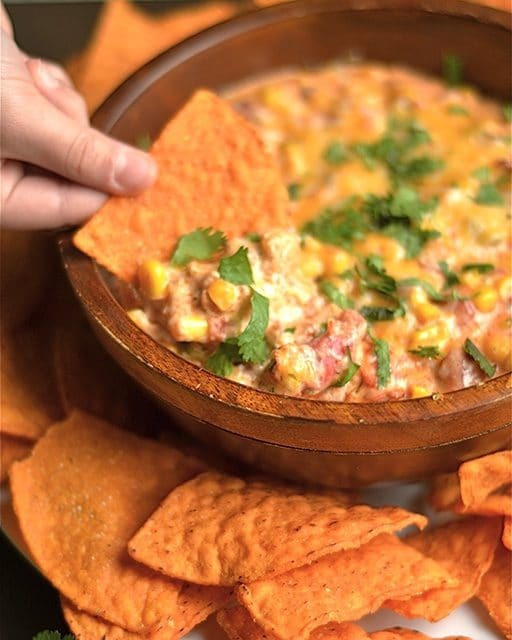 We hope there’s a dip recipe here for everyone’s taste and food preferences! As always, photos are copyrighted to the blogger that posted the recipe. Just click the recipe name under any photo to see the full recipe on the original site. 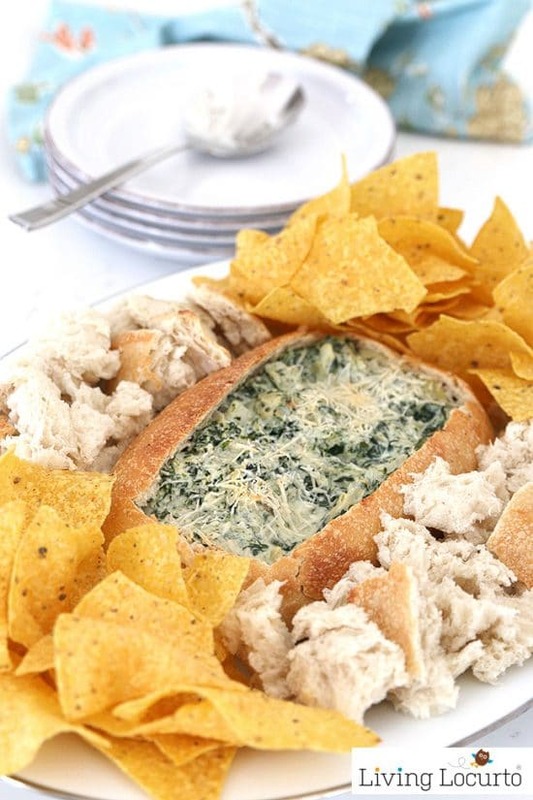 If you’re making food for the Super Bowl, hope you enjoy one of these yummy dips! All the Appetizers and Snacks Recipes! 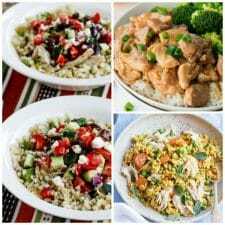 The BEST Slow Cooker Game Days Recipes! What’s on the Super Bowl Menu at Your House? Let us know about it in the comments! So many fun dip ideas. Thanks for sharing mine.